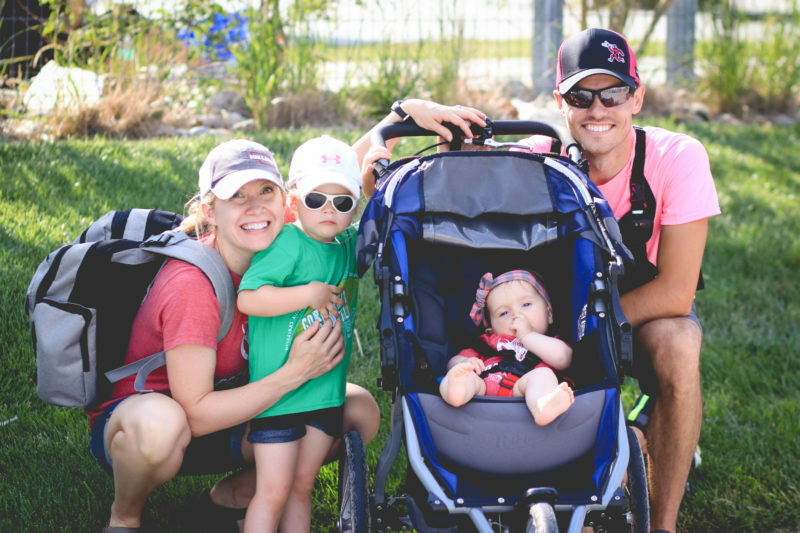 As race day gave way to Father’s day, I found myself comparing running and race directing. I’ve considered the notion before, but never really thought much about it, but both are a family affair. 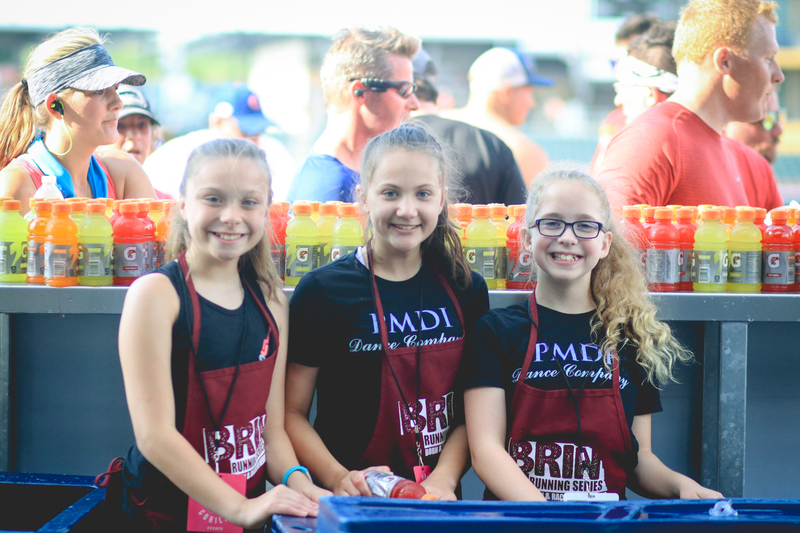 Crossing a finish line as a runner or organizing an event for thousands of runners, both fill me with pride and both provide me an opportunity to teach my daughters the value of hard work, setting goals and finishing what you set out to do. It is also true that neither are possible without the support of those closest to us. 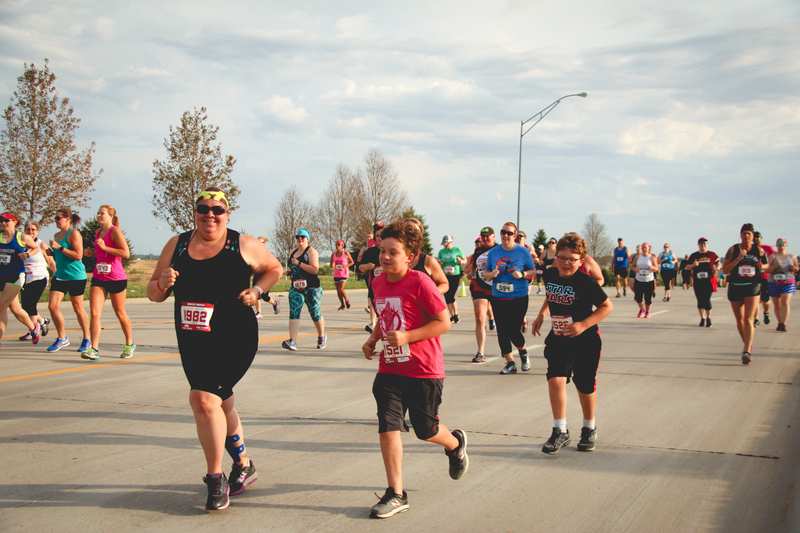 This was especially apparent at this weekend’s Cornfield Cornfield 10K as I had the chance for much of my family to experience their first ever Pink Gorilla Event, despite the fact that I have been at this for seven years now. 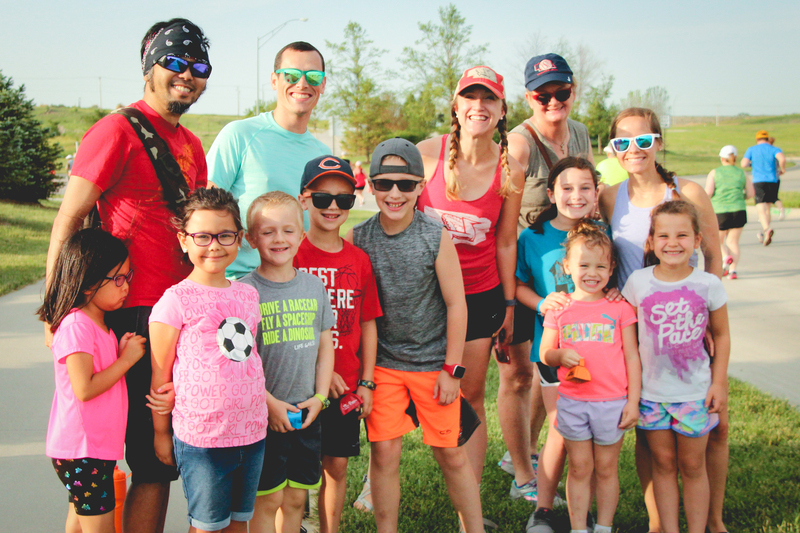 As a runner, you couldn’t spend the hundreds of hours it takes to train for races without the support of your family and race day wouldn’t be as fun without your family and friends cheering you on. The same is true as a race director, we couldn’t spend 70+ hours working during race week without the support of our families. 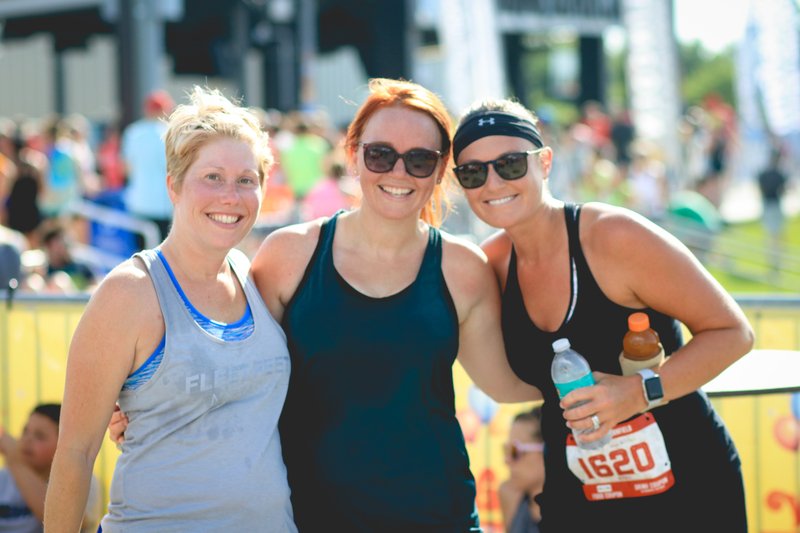 Whether they truly family by blood, your best friend or just an awesome volunteer out there supporting you as a runner on race day, your support crew is what makes hot race days like Saturday not only tolerable, but a great experience, one that leaves you grinning from ear to ear and beaming with pride as your cross the finish line. 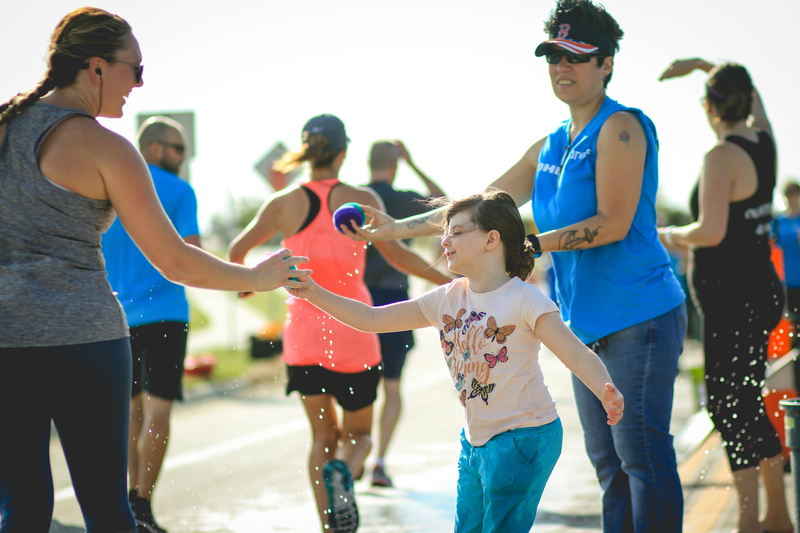 Yes, Saturday was hot, but it was another awesome Cornfield Cornfield 10K, thanks in part to all those who support us. 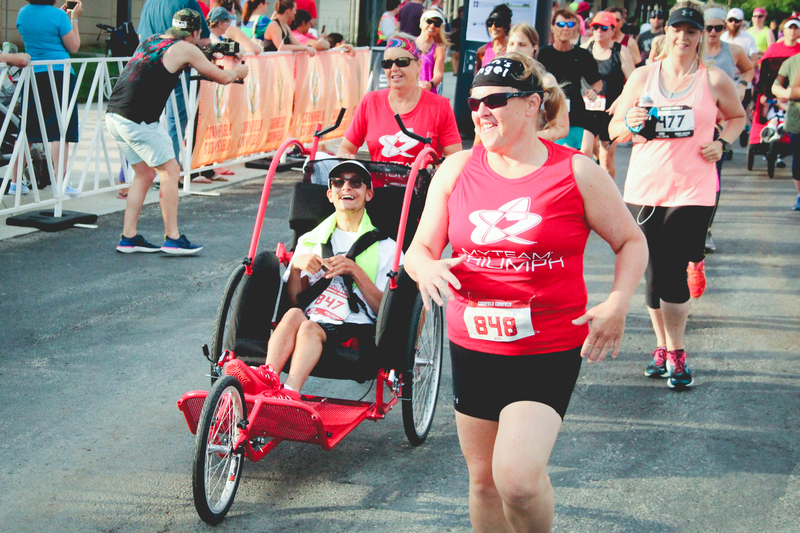 So no matter how you want to define family, your blood and kin, your best friends, your co-workers or simply those supporting you on race day, you have to admit it’s more fun with a supporting cheer or smile from those around you! 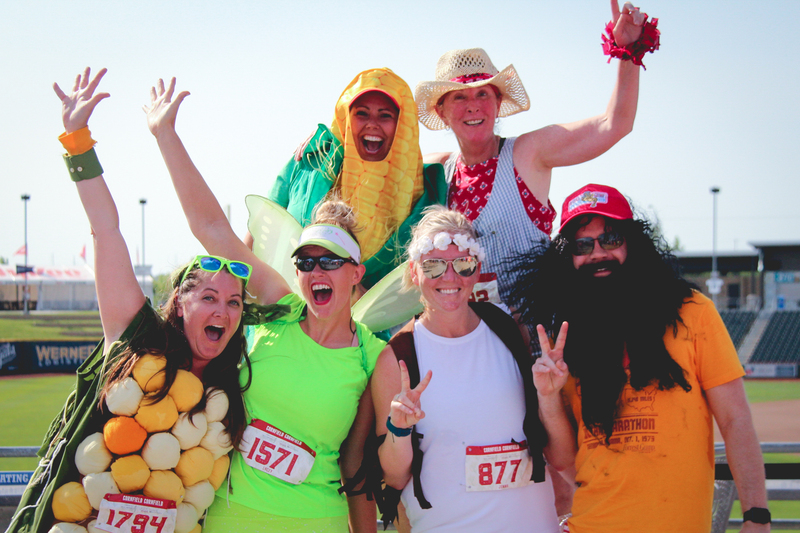 Congratulations to all those that finished another hot Cornfield Cornfield 10K on Saturday. Be sure to thank those that support you. I know we will be thanking all our awesome sponsors, volunteers and vendors this week! 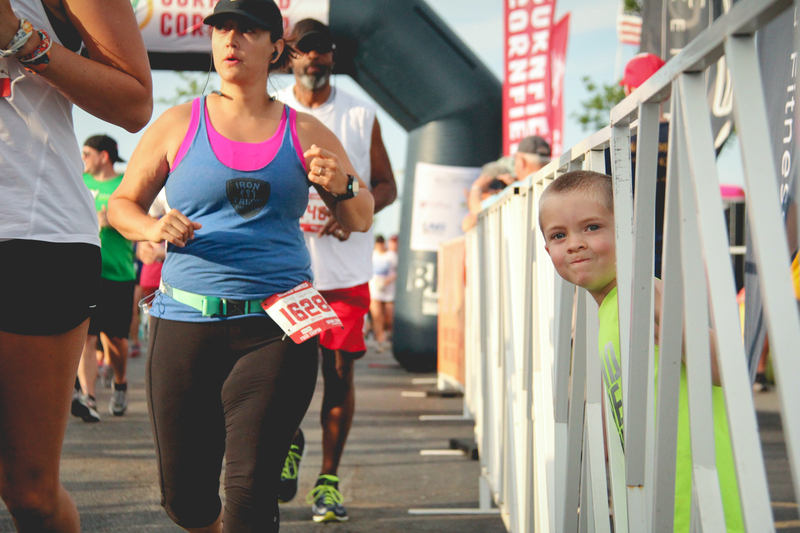 Happy belated Father’s Day to all those running dads out there! We’ll see you next year or hopefully sooner at another Pink Gorilla Event.